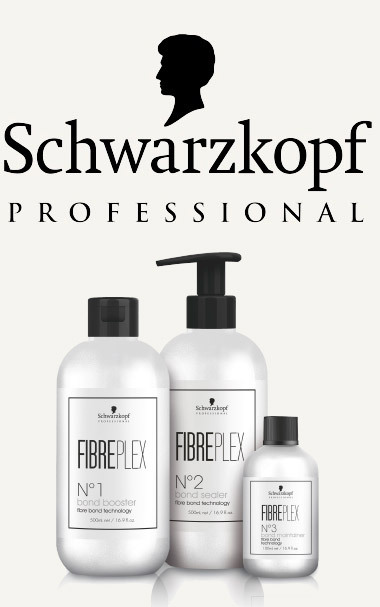 Formerly JJs, The Hair Group is brand new, creative and, as always, dedicated to our clients. Offering cutting & styling for ladies, gents & children, we know what's currently in fashion, and also, most importantly, what look is best for you. 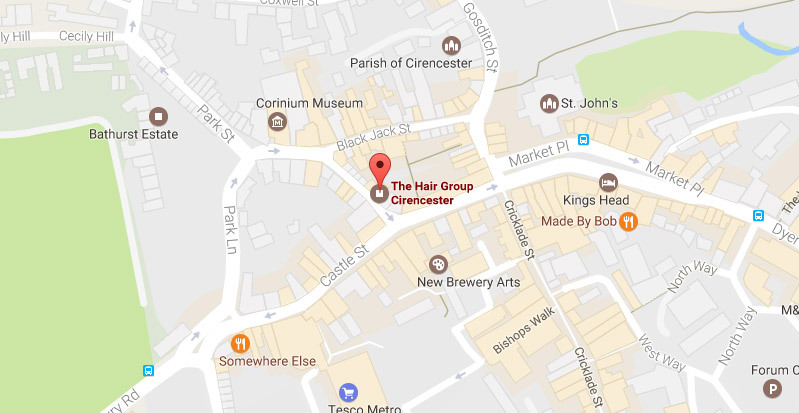 We invite you to book an appointment with us here in Cirencester. Our mission is perfection for our clients, with our in-house expert styling and technical skills we are able to create looks to suit all ages, individuals, occasions & lifestyles.